During the residency, the selected artists are invited to develop a research or a project, which can be a photographic work or a video, a curatorial project, or a photobook. They will also have the chance to start a new research together in total freedom. 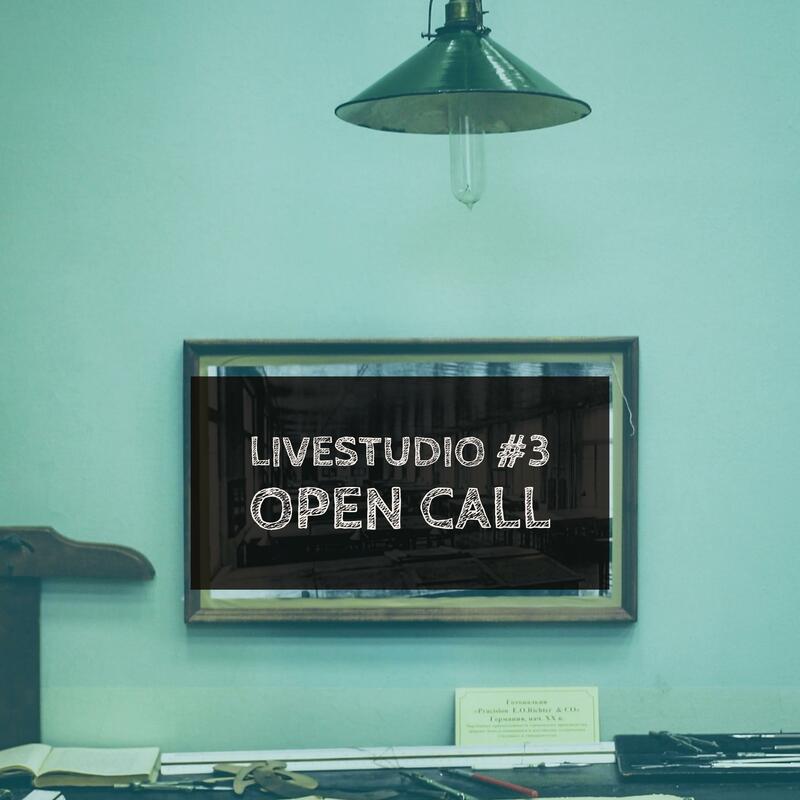 Among all the proposals in respose to the open call, one project will be selected for LIVEstudio; the chosen artist will share Metronom’s spaces from January 30th to February 25th, 2017 with Camille Lévêque, the recipient of Metronom LIVEstudio Award, selected during 2016 edition of Fotopub festival in Novo Mesto, Slovenia. At the end of the residency period, an exhibition LIVEstudio#3_display will show the newest pieces produced during the month. This show will run from March 1st to March 4th, 2017. In addition, the shortlisted artists selected by the committee will have the chance to present their newest projects and research in a dedicated event at Galleria Civica in Modena. The jury evaluating the proposals is composed by: Fabrizia Carabelli (Senior editor at InsideArt), Daniele de Luigi (curator, Galleria Civica Modena), Marcella Manni (Metronom cultural association), Carlo Sala (curator at Fondazione Fabbri, Pieve di Soligo), and Marco Signorini (visual artist, professor at Academy of Fine Art in Carrara). Thanks to Francesco Fabbri Foundation in Pieve di Soligo and its collaboration, the realized projects during LIVEstudio will be part of the 2017 programme of the Festival f4/An idea of photography. Moreover, during the residence’s last week the artists will takeover Fotopub festival Instagram account, in order to describe the work-in-progres of the research, than the final installation of the works that will be part of LIVEstudio#3_display. To participate, download and fill in all the documents than send via email to metronom@metronom.it until 31 december 2016.